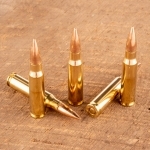 Owners of AR-15s and other .223/5.56 NATO rifles will want to get their hands on this case of 5.56 ammunition. 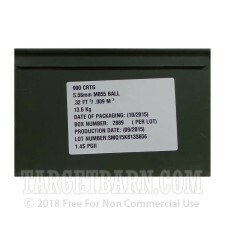 These cartridges come packaged in two 900 round ammo cans for a total of 1,800 rounds. 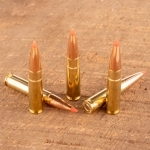 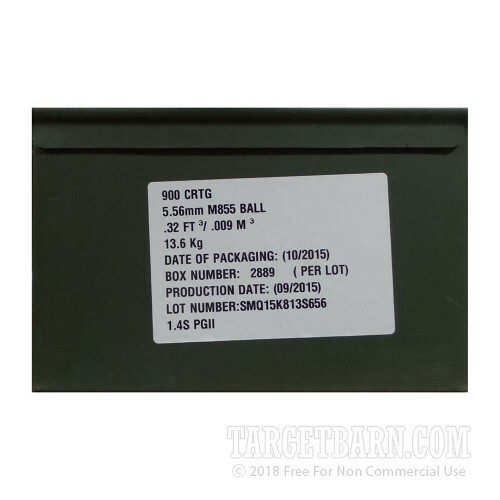 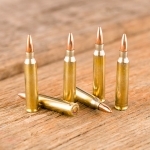 Each cartridge in this case fires a 62 grain full metal jacket bullet at about 3,000 feet per second, delivering typical ballistics for M855 mil-spec ball. 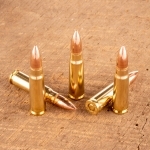 This ammunition is made in the USA and uses non-corrosive primers and reloadable brass cases.